While I don’t see myself yet as inhabiting a single genre, I am very fond of “high concept” novels, novels that build on and explore a single idea. 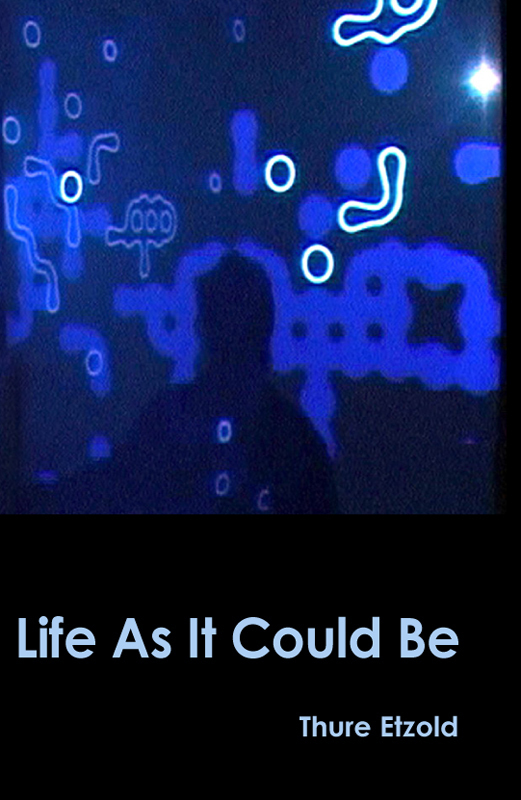 Life As It Could Be is a science thriller/science fiction novel infused with popular science bits which explores the possibility of a new and conscious life form. 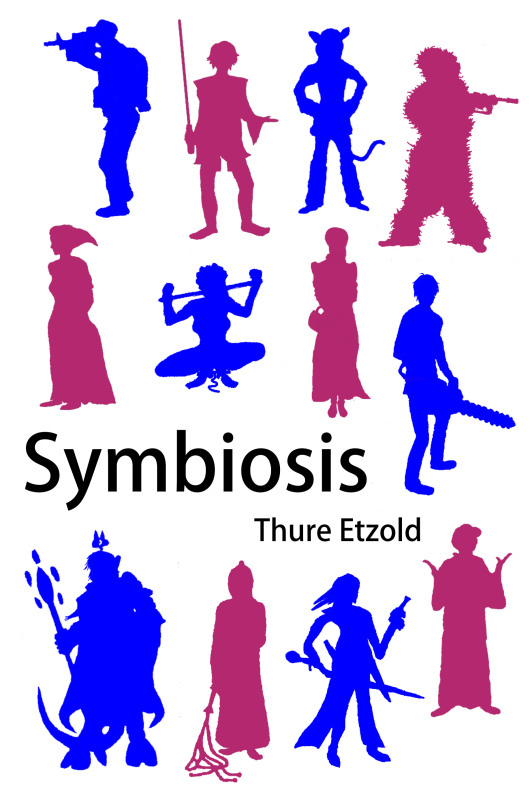 Symbiosis is a science fiction novel that illustrates the benefits if humankind were to form two separate species. So far, my novels can be seen as “what if” scenarios, where one or more elements are inserted into “reality”, simply to see what happens. They are models of an alternate reality that show what is possible. But why do that when we, in our complex and rapidly changing world, are already overwhelmed by the question of “what is”? Think of what scientists do with their research objects. They take them, hit them with a hammer, rip things out or put them where they don’t belong. Then they sit back, watch how they are affected and draw conclusions about the inner makings of the object. I hope that most readers will enjoy as I do the “messing up” and the “sit back and watch” part, and of course, all are welcome to reach their own conclusions. Some would argue that Life As It Could Be and Symbiosis belong to the science fiction genre. Perhaps that is true, but then these novels are along the lines of George Orwell’s Nineteen-Eighty-Four and Kazuo Ishiguro’s Never Let Me Go (both of which I very much admire). These novels can be classified as "accessible" science fiction that speak to a readership not primarily interested in science fiction. I live in Cambridge and as a member of Cambridge Writers, I maintain their (our) website (see link in the sidebar). As you may have guessed from some of the pictures on the website, two other passions of mine are photography and mountaineering.